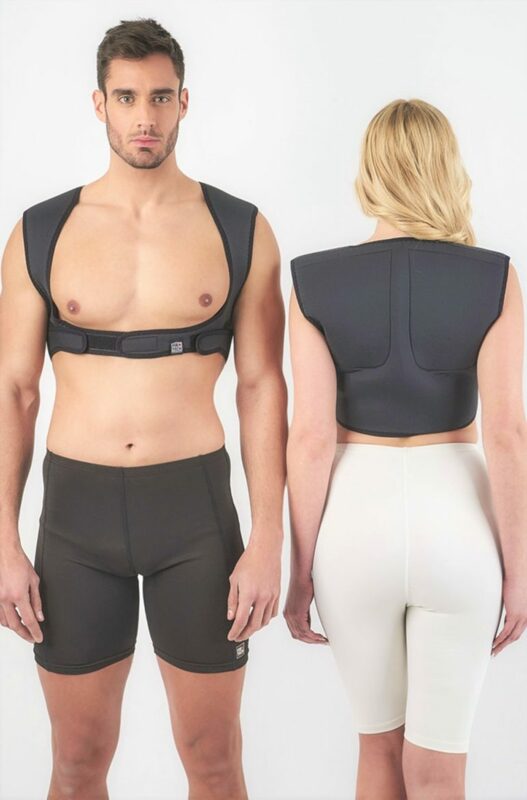 Treat the back and shoulder problems quickly and in a completely natural way with this orthopedic product that FIRTECH produces and distributes all over Europe. It generates beneficial hyperemia resulting in a particularly relieving or feeling of pain. 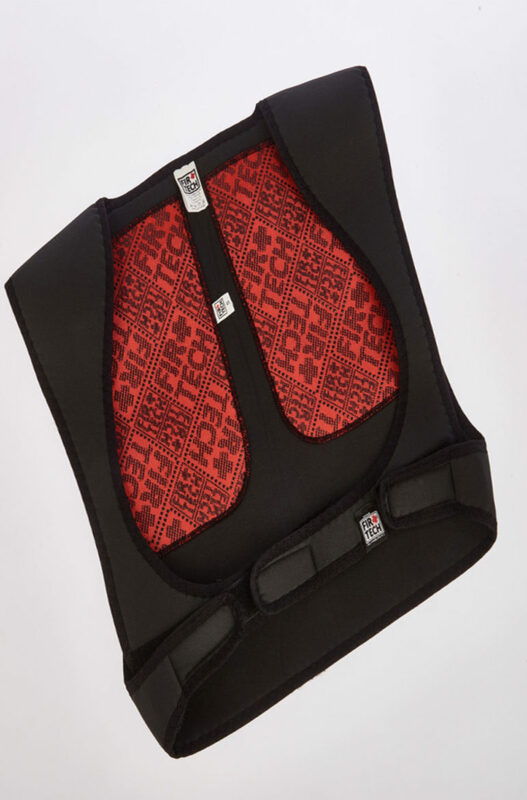 It is easily worn under your clothes and fits perfectly without hindering movements even during your work.